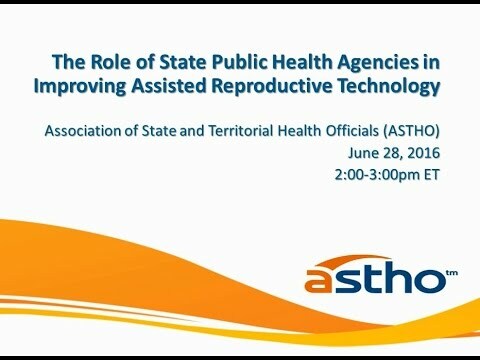 Recordings, slides, and supporting resources from past ASTHO webinars about maternal and child health topics. 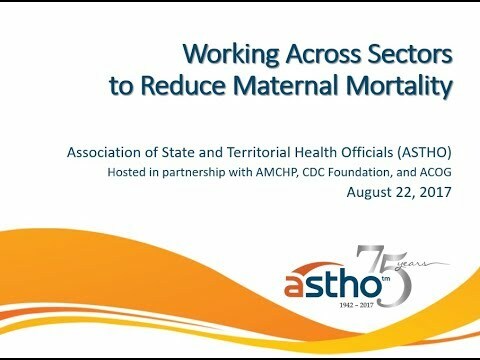 This collaborative webinar co-hosted by ASTHO and the Association of Maternal and Child Health Programs (AMCHP) highlights public health strategies to address the growing opioid crisis among MCH populations. It focuses on examples of state-level public health approaches, prevention strategies, and cross-sector collaborations. 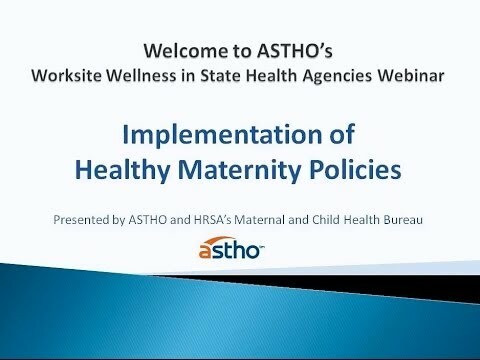 This webinar provides an overview of state efforts to engage families in decisions affecting health insurance policies and programs, highlights successful policy changes resulting from family engagement, and discusses tools and resources available to help states engage families. 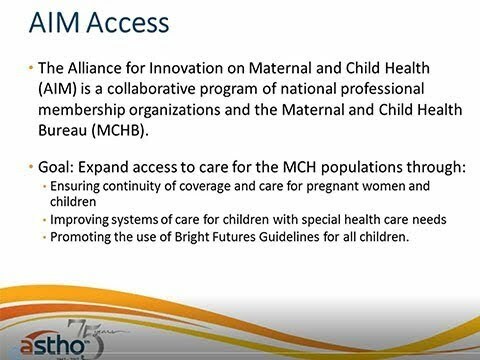 This webinar highlights state and national efforts to work across sectors to reduce maternal mortality, including the value and impact of maternal mortality reviews, data tools and outcomes, the Alliance for Innovation on Maternal Health, and technical support and resources available to states. 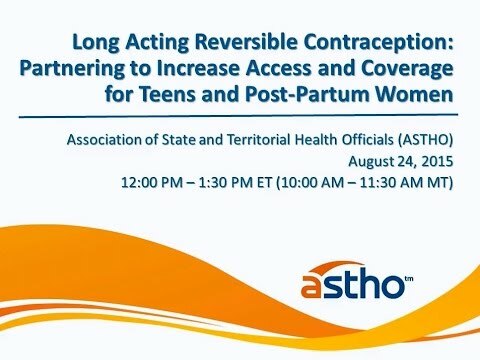 This webinar highlights state efforts in Colorado, South Carolina and Iowa to increase access to LARC devices and insertion for teens and postpartum women, the importance of partnership between Medicaid and public health agencies, and strategies for making the business case for LARC coverage [slide deck]. 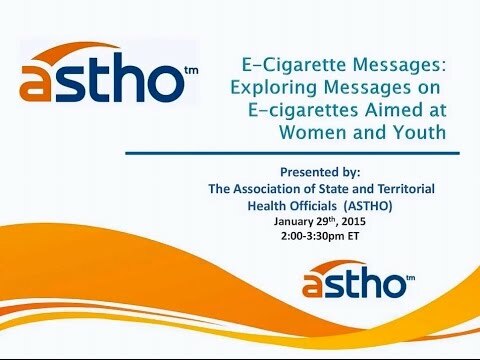 This webinar, hosted by the ASTHO in collaboration with the Association of Maternal and Child Health Programs (AMCHP), the National Association of County & City Health Officials (NACCHO), and the Children's Safety Network, explored messages that have been developed regarding the poisonous threat that e-cigarette liquids pose to young children and the negative effects that nicotine has on brain development in adolescents. 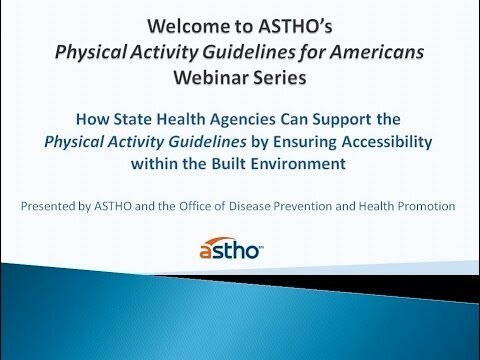 This webinar provides an overview of intervention strategies that have been shown to be effective in the built environment from the Physical Activity Guidelines for Americans Midcourse Report and highlights how state health agencies in New Jersey and Montana have partnered to promote the implementation of policies and practices that ensure accessibility to increase physical activity in their communities.